Drivers must of held a driving licence for a period of two years. Ages 21-22 years old must be free of conviction. Ages 23-24 years old are permitted one minor conviction. Must of held a driving licence for longer than one year. If you have endorsements / points, do not panic, please call a member of our team who will be happy to assist you. Always the most competitive prices. 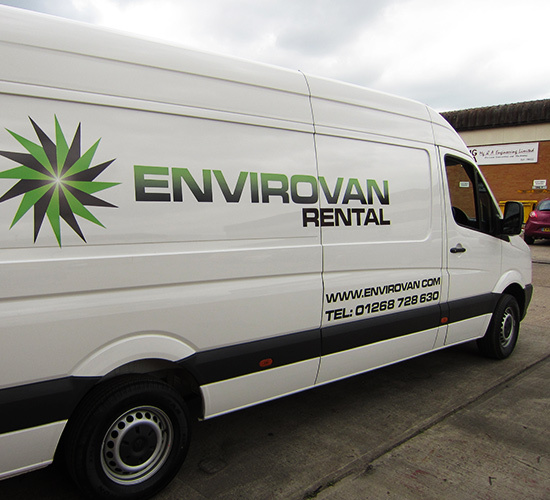 You will be able to rent from all van categories from Envirovan regardless of your payment type. Envirovan accepts all major debit and credit cards. If you book and pay for a vehicle in advance, you will need to make sure that the credit or debit card is present at the time of collection. We use reliable Volkswagen vehicles with a range to choose from. Saloon and Estate cars will be available soon! We always place our customers and their needs first. We can cater our service for your needs.